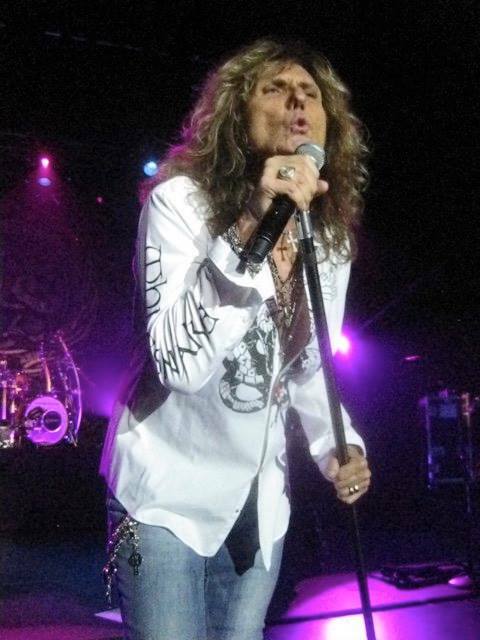 Whitesnake will perform tunes from the project when they launch a spring US tour in Newkirk, OK on April 12. Ahead of the new album’s arrival, Whitesnake will release a series of 35th anniversary reissues of their 1984 classic, “Slide It In”, on March 8. A 2019 remaster of the album will be available in all versions, including a 6CD/DVD Ultimate Special Edition, a 2CD Deluxe Edition featuring US and UK mixes plus bonus tracks, a single CD (US Mix), and a 2LP vinyl edition.